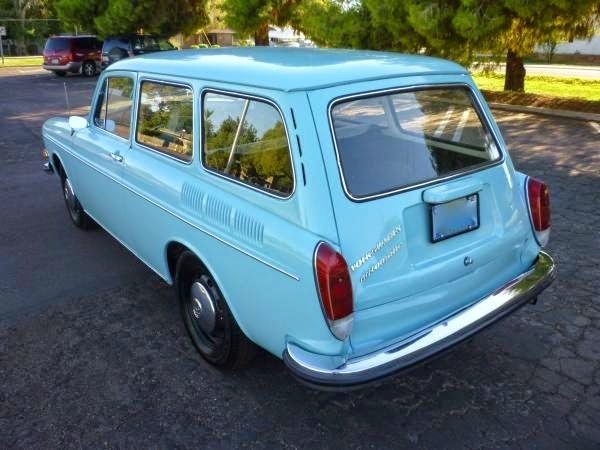 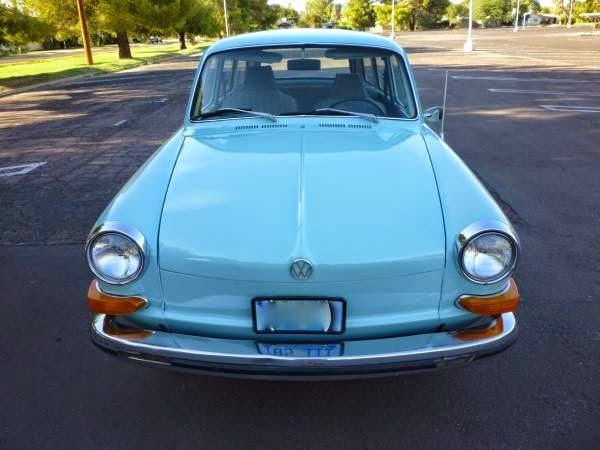 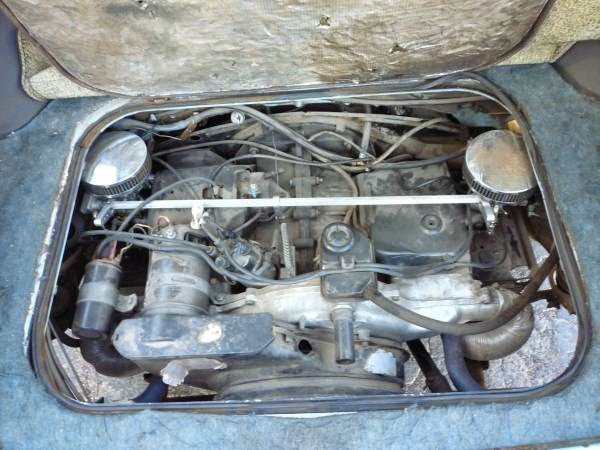 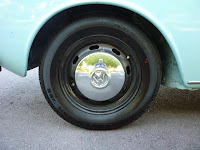 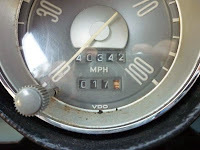 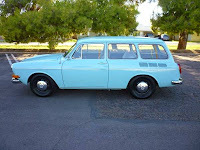 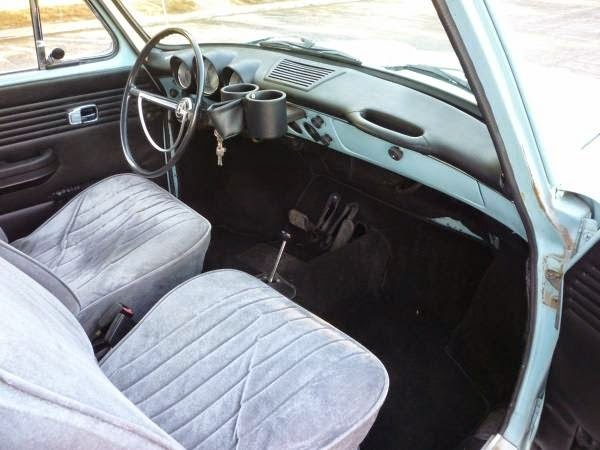 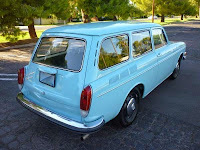 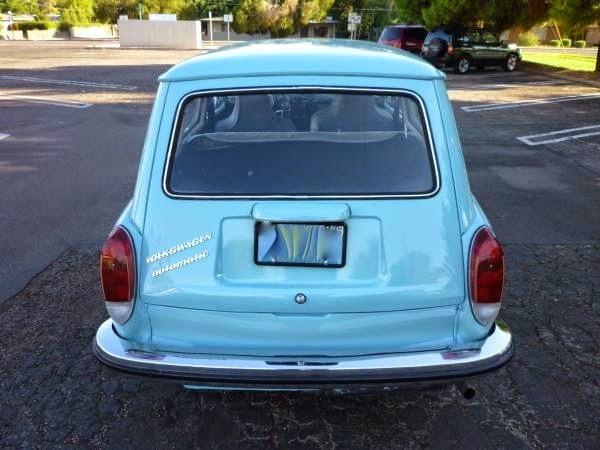 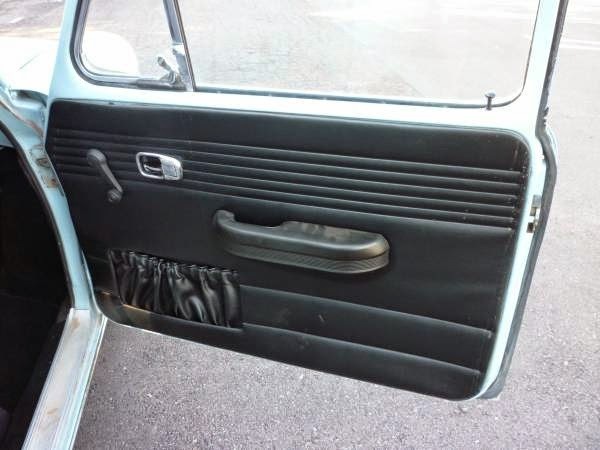 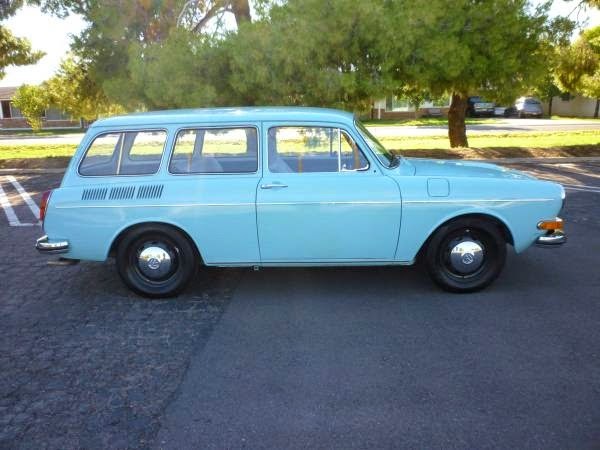 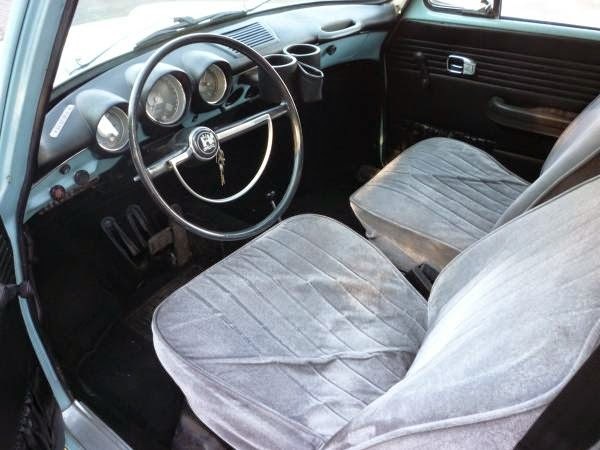 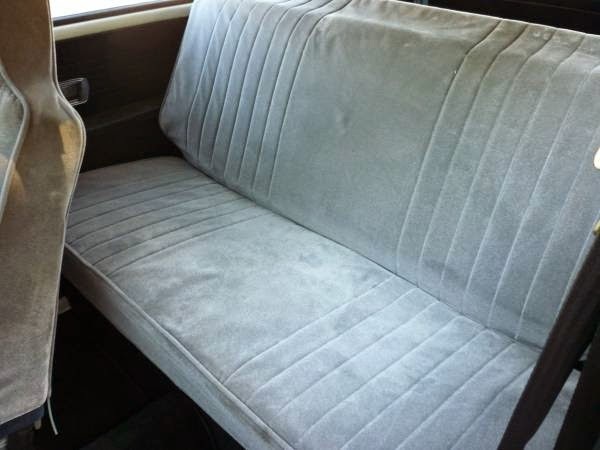 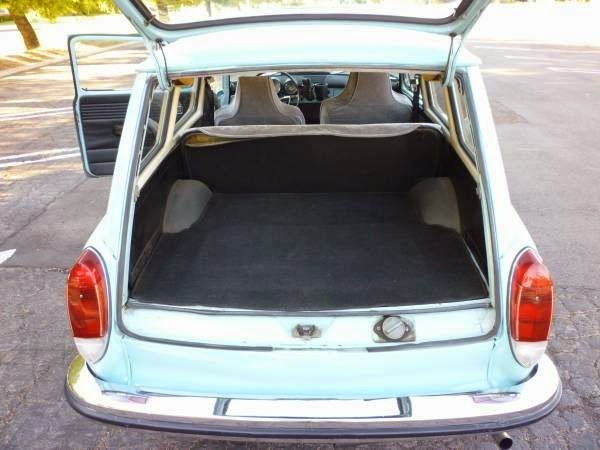 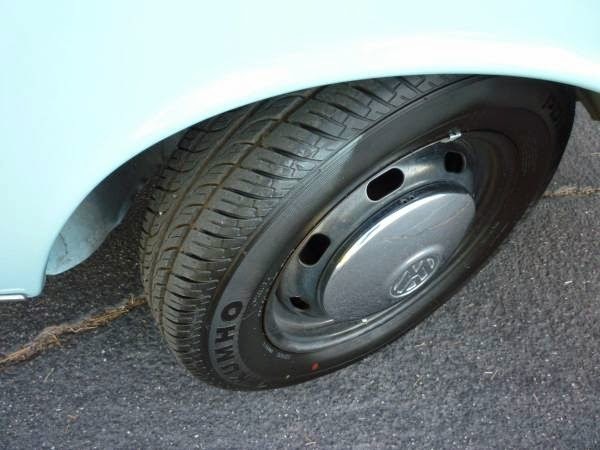 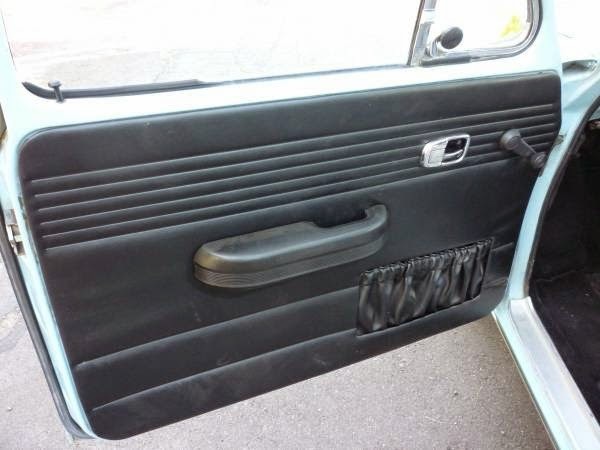 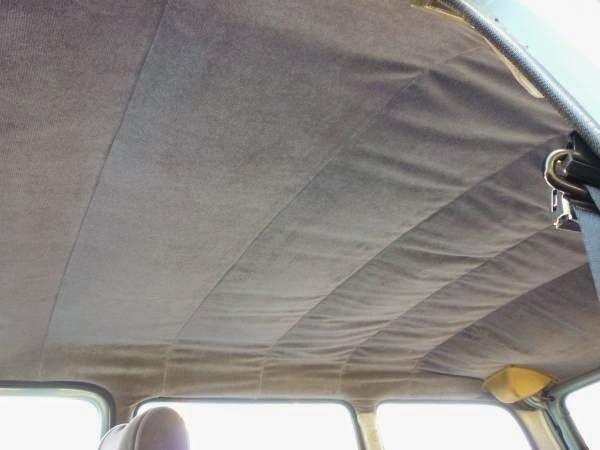 Buy Classic Volks – Here’s we found very clean Volkswagen Type 3 Squareback for Sale in Phoenix Arizona. 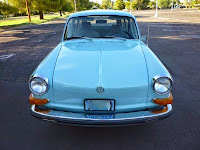 This a VW Squareback built 1971. Everything has been restored, 40300 miles on it, automatic transmission, blue on exterior and black and grey interior. 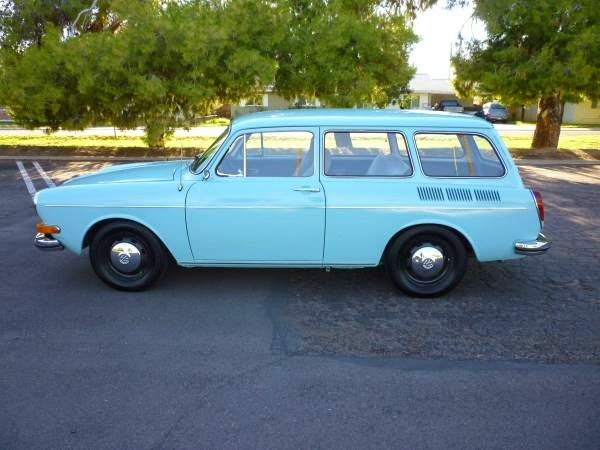 Excellent classic Squareback. Many, many new and restored parts, including very recent tires. 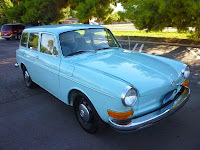 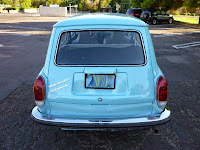 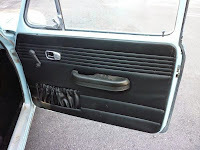 This entry was posted in 1971, Closed, Squareback, USA, Volkswagen and tagged VW Squareback on January 1, 2015 by buyclass.